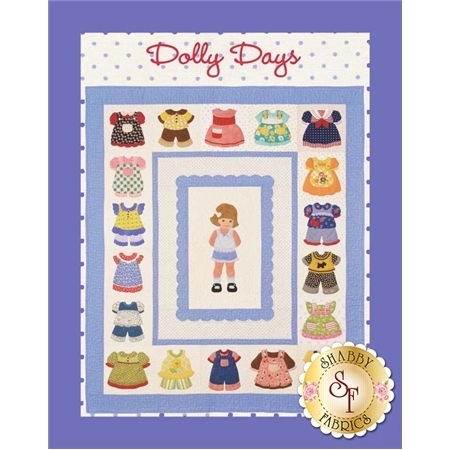 Perhaps the most adorable book we carry, Dolly Days is a 44 page book which includes instructions and diagrams to make three projects: Dolly Days quilt measuring 46" x 54", Dress Me paper doll quilt measuring 23.5" x 28", Dress-Up Day redwork quilt using just three basic embroidery stitches and finishing to 30" x 25". 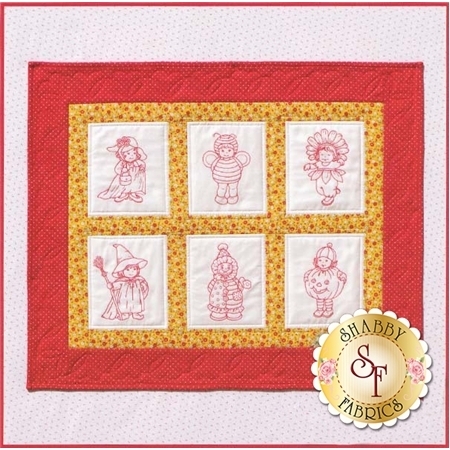 As a bonus, this book includes instructions to make miniature hanging quilts from each block. This would make a great gift for a daughter or granddaughter!